Good news on top of good news: Kiernan Shipka is going to be Sabrina Spellman! Netflix offish ordered a Sabrina reboot for a 20-episode, two-season order a little bit ago, so this is all VERY REAL and VERY MUCH HAPPENING. And since Shipka first stole everybody’s hearts as little Sally Draper on Mad Men, and continued to shine on-screen as Bette Davis’s daughter in Feud most recently, we know she’s going to rock this. 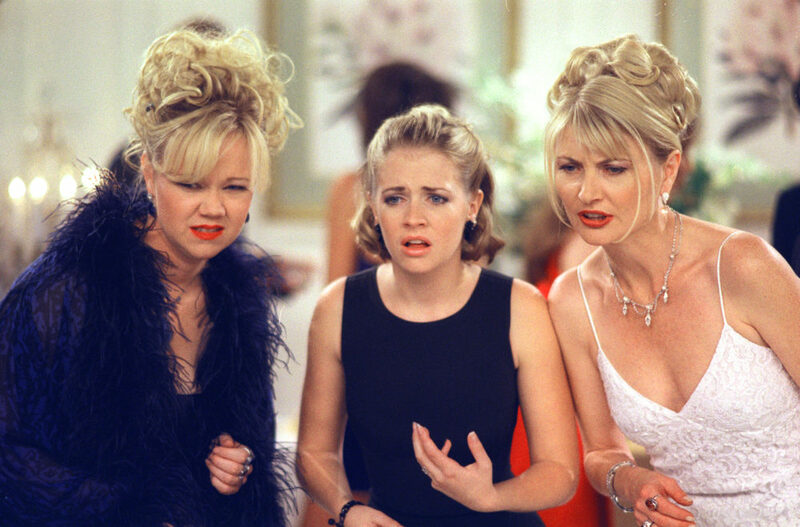 Basically, we love her, and we love Sabrina the Teenage Witch, so it’s pretty much the holidays all over again. "I am thrilled that Kiernan is playing Sabrina and have no doubt that she will embody the strength, courage and boldness that has made the character a fan favorite,” Deadline reports. We’re really excited to see Shipka get the chance to be the center of her own show. And this seems like it’s going to be a really juicy role for her to dig into. "This is a darker, more macabre version of Sabrina, and we’re incredibly excited for people to see Kiernan make this iconic character her own,” executive producer, Roberto Aguirre-Sacasa, added. Since Sally Draper got a little edgy in her teen years, we totally agree. And while we obviously totally love Melissa Joan Hart’s bubbly, upbeat version of the classic character — and always will! — we’re super curious about this “darker, more macabre” take on an old fave. Netflix’s Sabrina comes from the creative minds behind Riverdale, and is a spinoff of the beloved teen show. This untitled take on the beloved teen witch is also based on the comics — The Chilling Adventures of Sabrina — and frankly, we can’t see this soon enough.